Recently, ADL (the Advanced Distributed Learning Initiative) launched the xAPI Adopter Registry, which lists xAPI Adopters and Conformant LRSs. 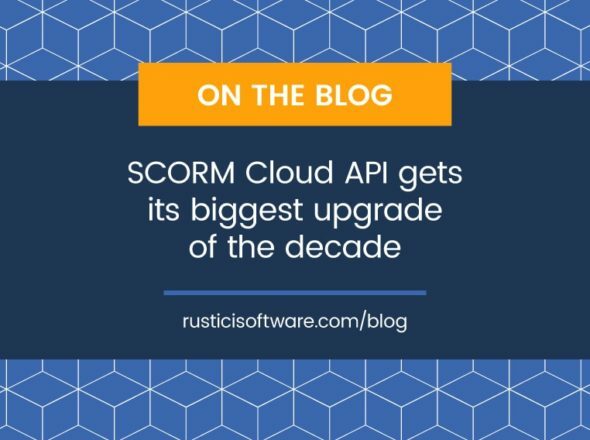 We’re thrilled to be one of the first companies included on the xAPI Adopter Registry and the only company so far to have two conformant LRSs–both SCORM Cloud and SCORM Engine passed the xAPI LRS Conformance Test Suite. The registry is a valuable resource for the eLearning community because it promotes adoption of the Experience API and provides a core list of products and companies that have received xAPI conformance certification. The LRS Test Suite is extensive, covering 1,300 strict criteria that ensures true adoption of the xAPI specification and therefore guarantees interoperability across eLearning systems. Personally, we have been involved in the learning standards community since 2002 and in that time have come to understand the true value eLearning specifications provide in ensuring interoperability. With xAPI, we are excited about the possibilities for new ways of learning and are here to both encourage adoption and help add other companies and vendors to this growing list.